XS Nightclub delivers extravagance on an unparalleled level. XS is one of the most expensive and decadent nightspots Vegas has to offer, with over 40,000 square-feet indoors & outdoor, lavish brown & gold décor, VIP Tables, outdoor seating with stunning views of the European Pool, and 3-dimensional imagery. 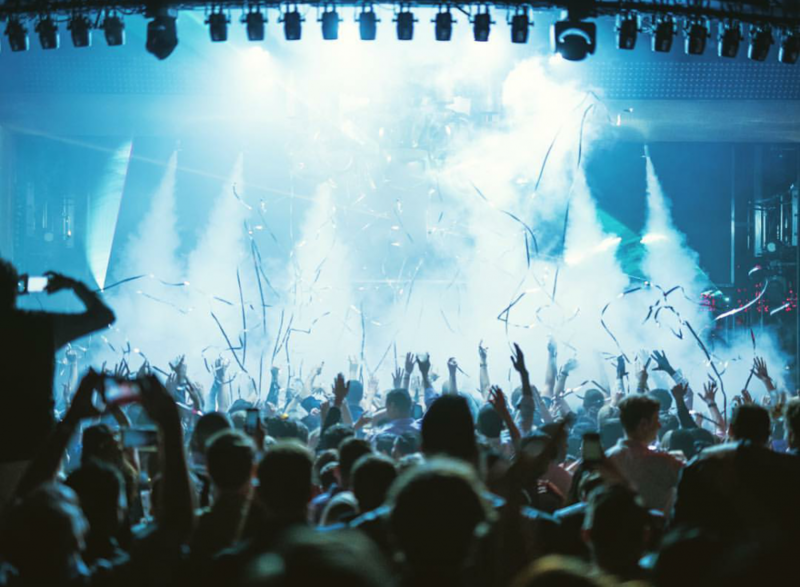 Winner of the #1 Nightclub in the country three years running and arguable the best nightclub in the world, XS Nightclubs is without question the top nightclub destination in Las Vegas. Upscale, no athletic wear, athletic footwear, baggy apparel, hats, shorts, flip flops, tank tops, chains, work boots, tattoo, or mma inspired clothing.